Balcanes to hiszpański kwartet z Asturii istniejący od 2014 roku, tworzący ostrą i surową mieszankę noise rocka, punka i industrialu. 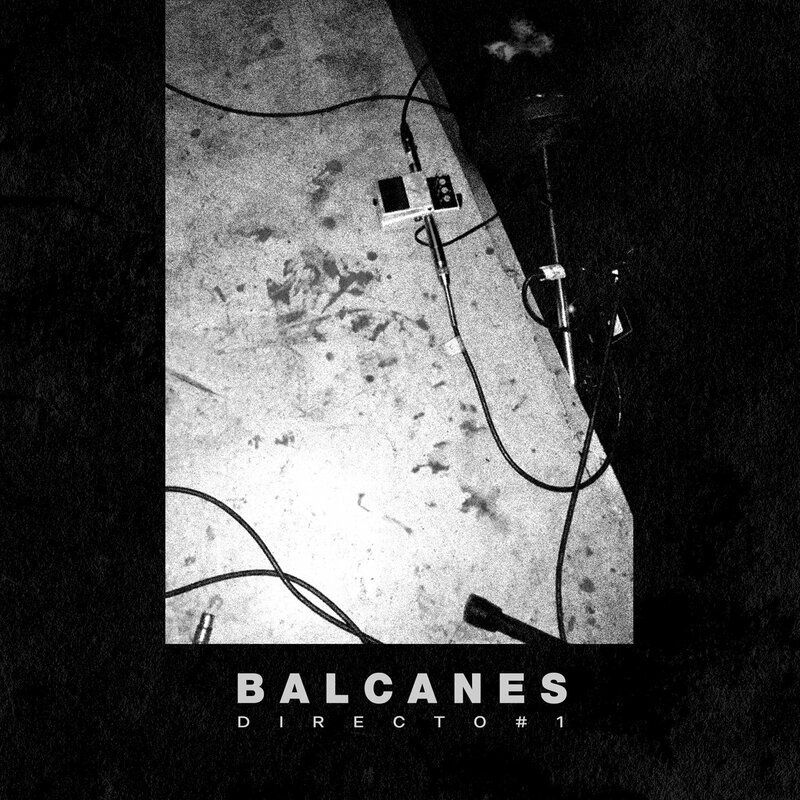 Balcanes is a band from Humo, Spain who formed in 2014, from the looks of things. Balcanes play a devastatingly blown out style of music that incorporates elements of punk, noise rock, and industrial within their sound.